We are pleased to announce that as of 2018, Maison Ponthier, world-renowned for its premium fruit purees, coulis, and chestnuts, has joined Ariane Group’s gourmet food division. The group has owned the chocolate company PCB Création for eight years. The Ponthier and Torck families are confident that this deal will make it possible to carry on Maison Ponthier’s remarkable growth, continuing to build upon 70 years of savoir-faire. 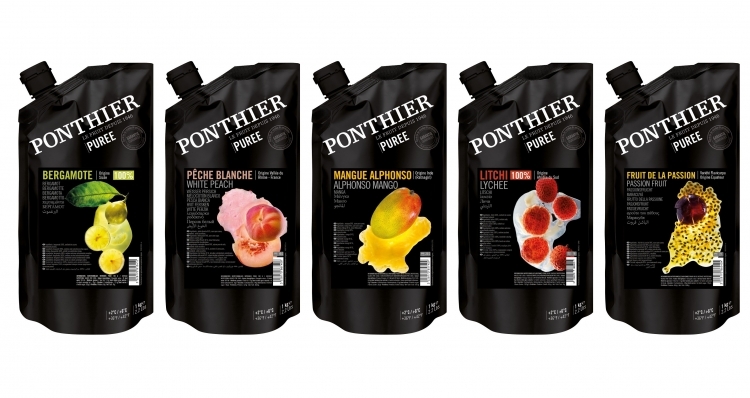 Maison Ponthier selects the best fruit varieties from the appropriate regions and provides custom processing to preserve each fruit’s natural properties, with options including chilled products for easy use and longer-lasting frozen products. It is recognized by the best international gourmet names as the reference in quality on the market. 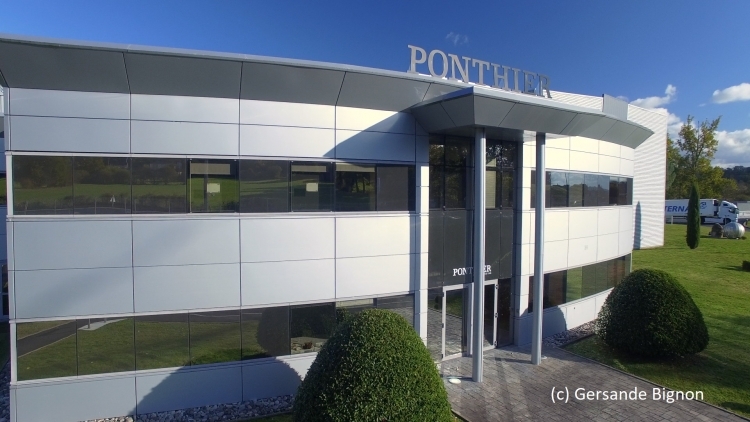 PCB Création and Maison Ponthier will be jointly managed by CEO Thierry Sibut, with support from both companies’ current teams. He is backed by experience in both specialties and will focus on strategic planning, social and business development, and on the two companies’ shared values. We are firmly convinced that by combining both companies’ skills, experiences, and resources, with respect for each one’s heritage, they will become stronger than the sum of their parts, so that we can better meet our end users’ and distributors’ expectations.